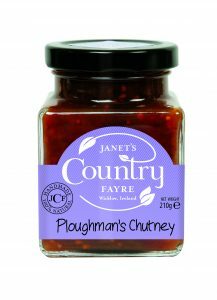 Welcome to my range of chutneys and relishes. 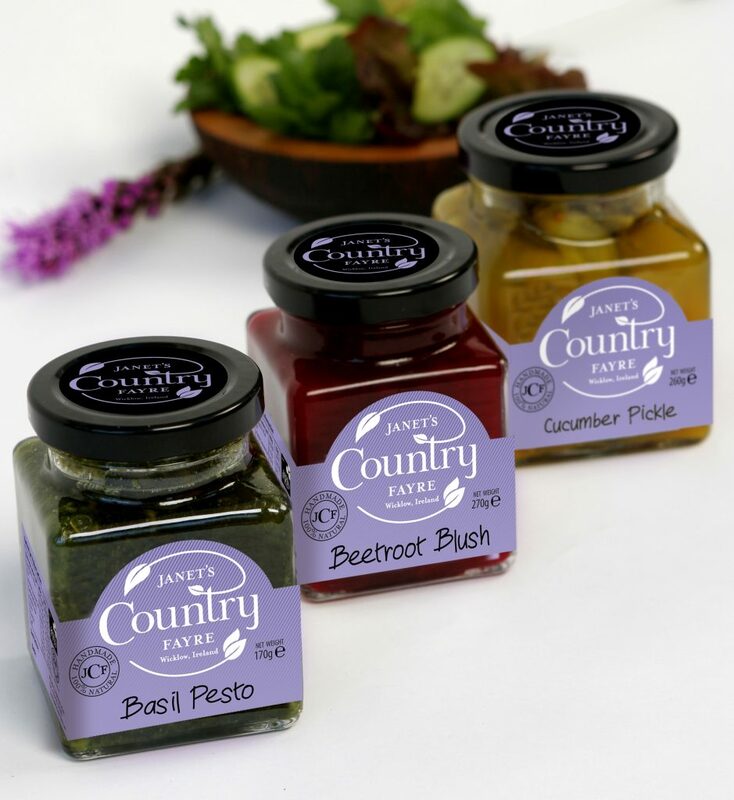 So distinctive with their mauve labels and square jars. 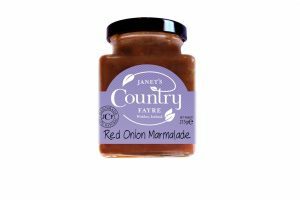 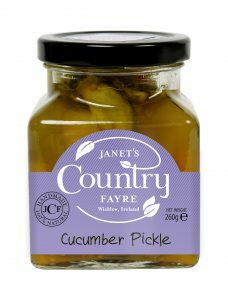 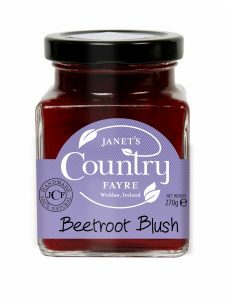 No meal is complete without a spoonful of Janet’s Country Fayre. 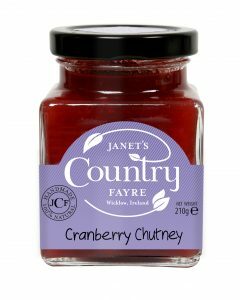 Pure taste and additive free goodness. 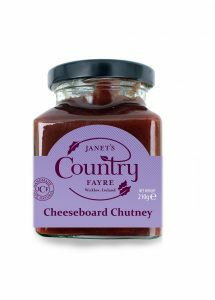 Click on a product for some great serving ideas. 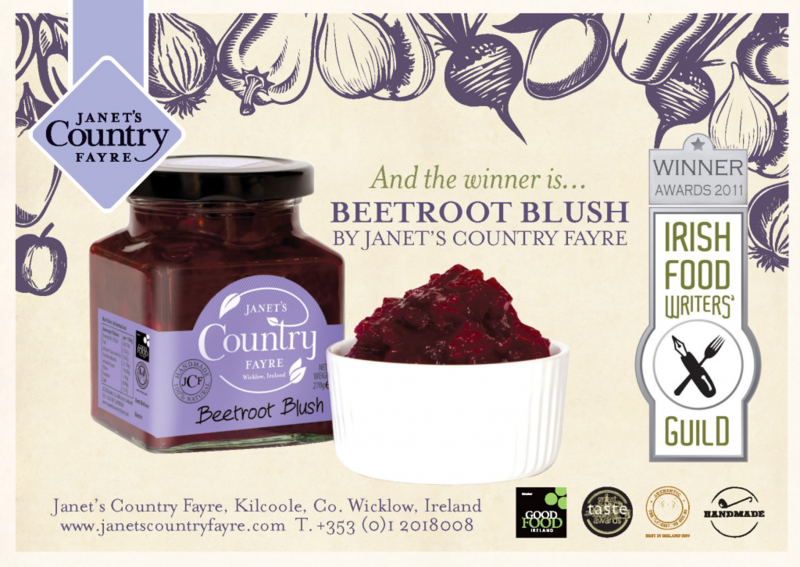 * Awarded GOLD at the Great Taste Awards. 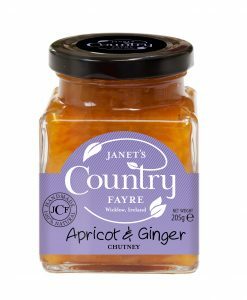 “Juicy mango, tangy pineapple, a hint of chilli-your taste buds will be tingling as you open this jar! Or…. 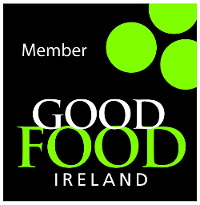 why not try “Mango Chicken” – Fry some onions in a little olive oil, add your chicken pieces and brown off. 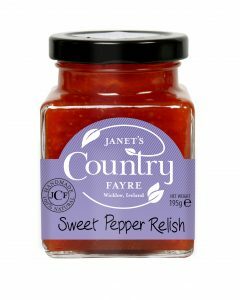 Then if you like add some chopped red peppers and raisins. 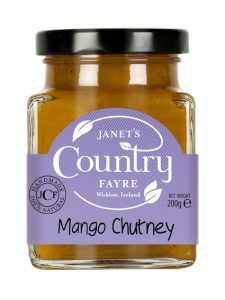 Pour in your jar of mango chutney with a little water added and cook over a medium heat. 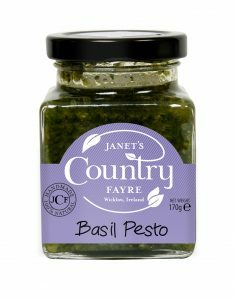 Serve with boiled rice for a really tasty dinner or supper. 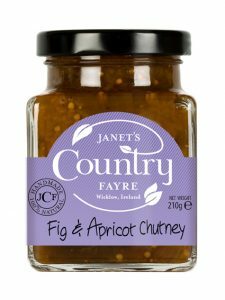 Irish bramley apples & cider vinegar, succulent apricots, plums & dates, pecan nuts & pears, subtle spices & soft cane sugar The very best of ingredients for a cheeseboard chutney . 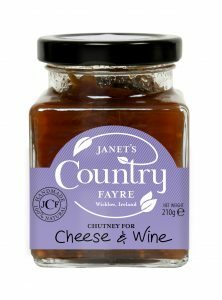 Enjoy with the best of Irish Farmhouse Cheeses and Sheridans Brown Bread crackers.